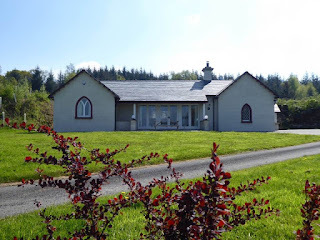 5 star Woodcock Corner is a beautiful Fermanagh holiday cottage. 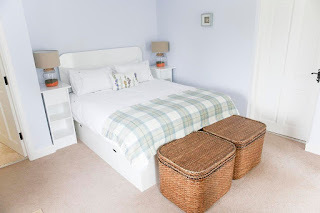 Woodcock Corner, Brookeborough, Enniskillen, Fermanagh (Sleeps 1 - 6). The 250 year old property was formerly a gate lodge situated on Colebrooke Estate; one of the most important, historical stately homes and estates in Northern Ireland. 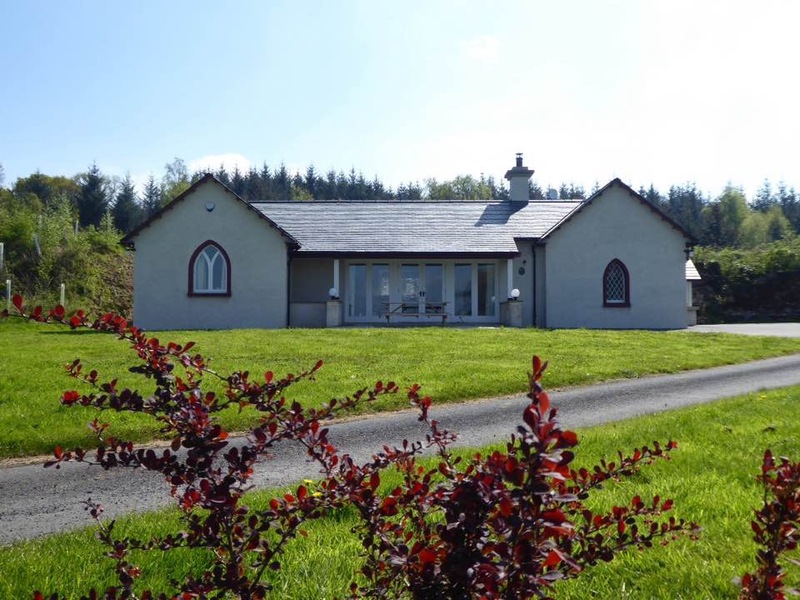 This secluded cottage in Fermanagh is surrounded by stunning private countryside and guests have access to numerous walks and private picnic areas. Colebrooke offers an abundance of wildlife it is the proud winner of the Bioblitz Challenge 2013 in which 1086 species of flora and fauna where found in 24 hours. Activities include walking, cycling, fishing, shooting, and tennis. There is an award winning spa in the courtyard at Colebrooke house which offers luxurious treatments at a discounted rate to cottage guests.